Methodology: A randomized study with an educational intervention aimed at pregnant women who are in their third trimester of their pregnancy and at their partners. Bivariate analysis were carried out to find differences between systematized education and control group. 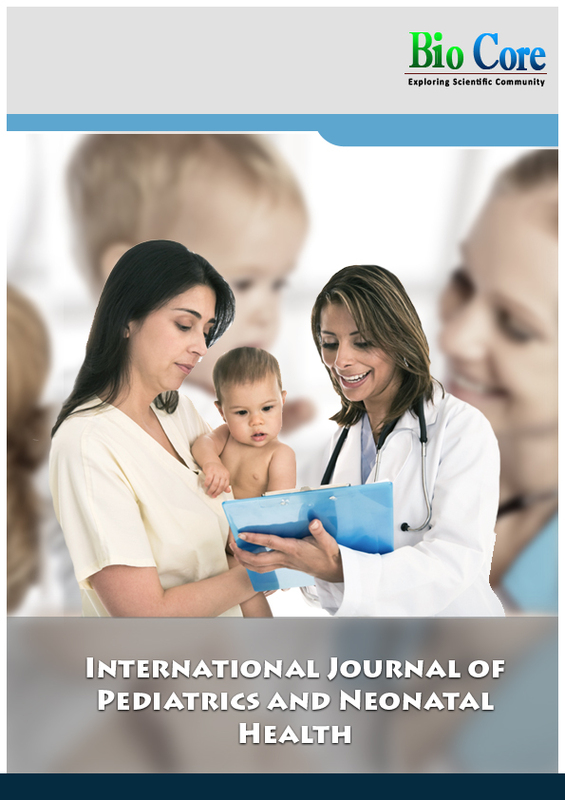 The variables analyzed included epidemiological data of the parents, pediatric knowledge, satisfaction with the health services, and number and adqueacy of consultations in the first 6 months of the child’s life. The program consisted of 6 sessions: rational use of paediatric services, fever, respiratory infections, gastroenteritis, skin injuries, and accidents. Results: Pregnant women participated more than their partners, particularly first-time pregnancies and high-school trained. Sessions on fever and respiratory infections reached maximum occupancy. Some training deficits were detected: most right responses were found regarding the fever issue (86,4%), and least in the use of health resources issue (14,4%). An improvement was shown in the level of paediatric knowledge and satisfaction with health services (p<0,05). The number of consultations for the reasons studied hereby was also reduced (3,5 in the control group vs 2,0 in the intervention group), and the level of adequacy improved in 16,3% (RR:1,62;95%CI:1,26-2,07; p<0,05). Conclusions: We suggest using this type of educational strategies to improve future parents’ training on the key health problems of their children.